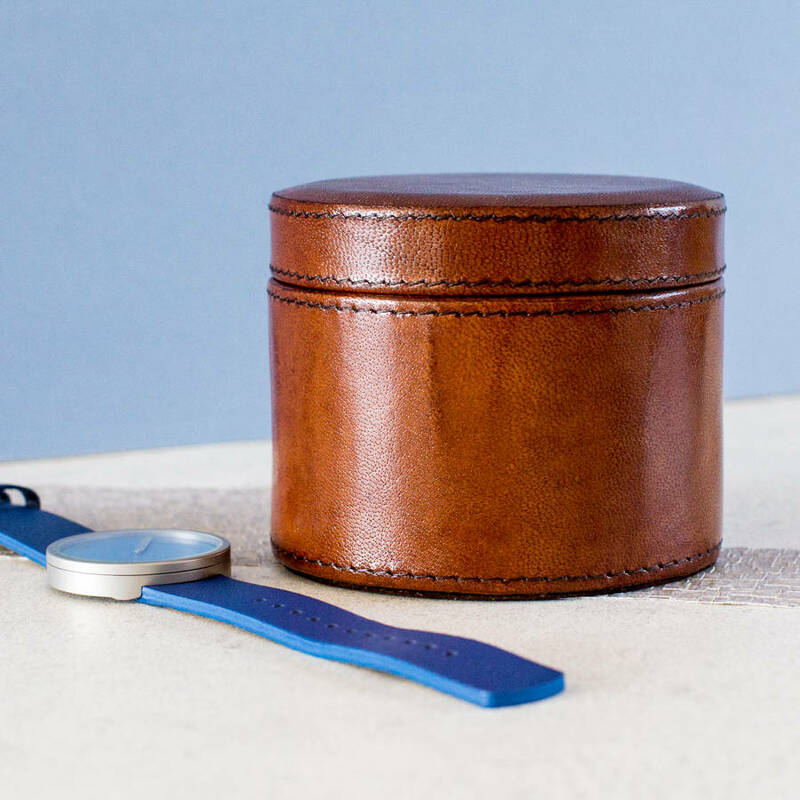 This personalised leather watch box is a great piece of storage for watches, jewellery, cash and coins, and much more. 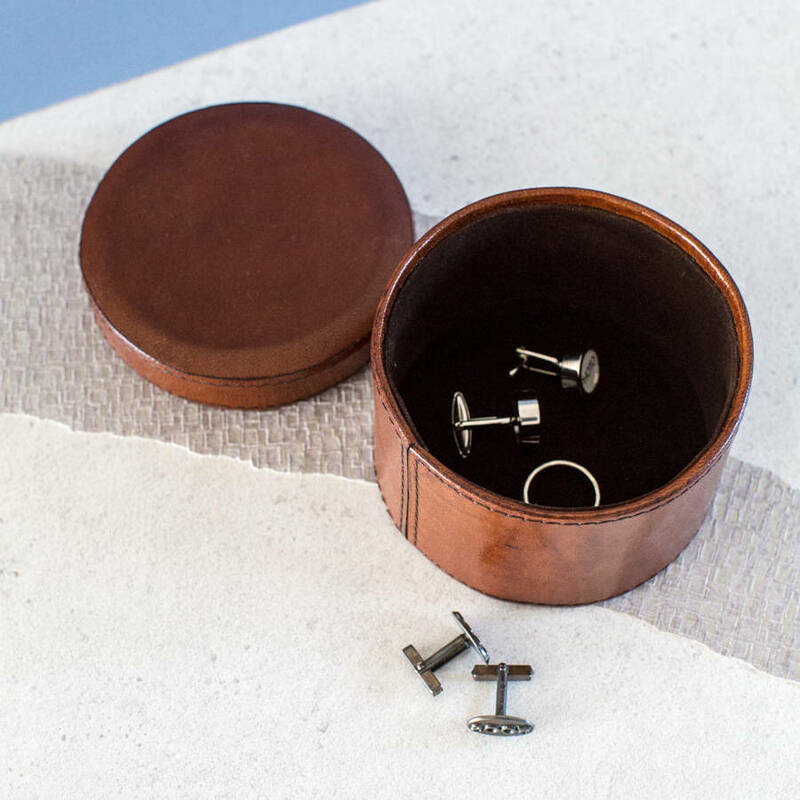 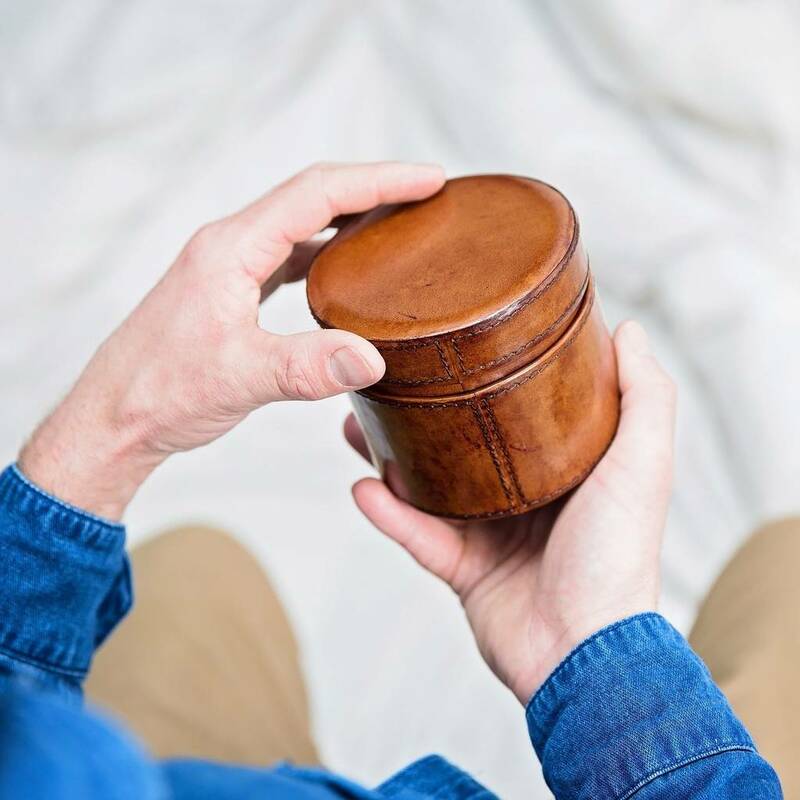 Our handmade leather storage boxes are carefully crafted, and makes this watch box a classic piece for any gent’s dressing table. 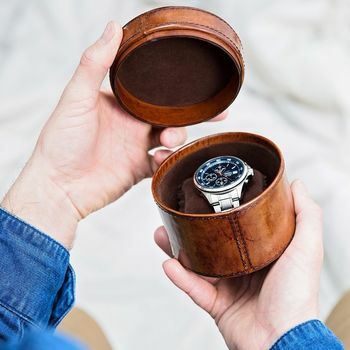 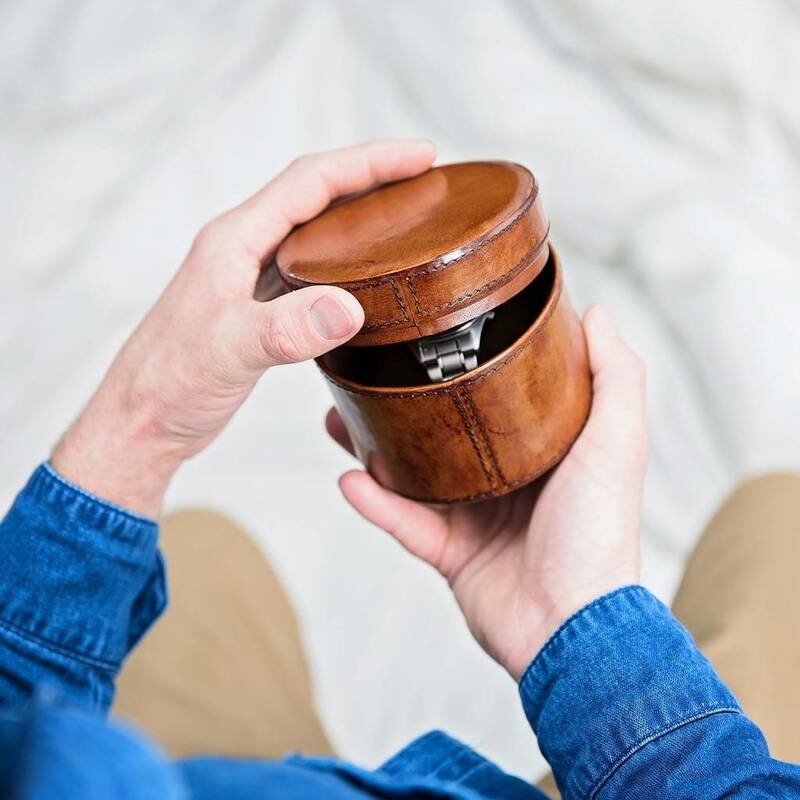 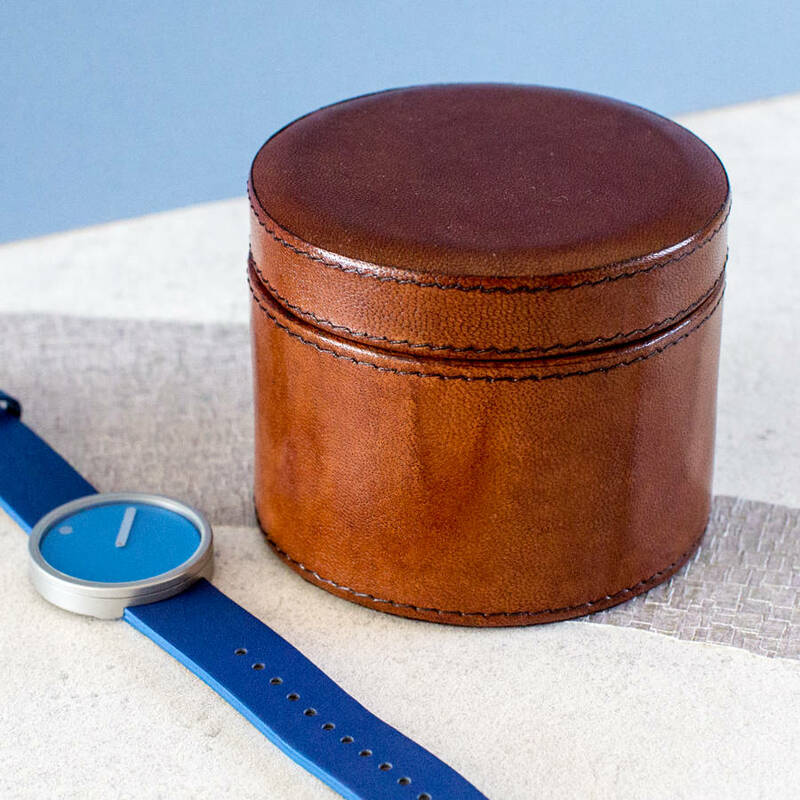 This round box with removeable soft watch pillow, makes a lovely piece of jewellery storage for the discerning gent, and we think it’s a great gift for a husband to be on his wedding day, or to celebrate a 3rd (leather) anniversary, Father's Day or at Christmas. 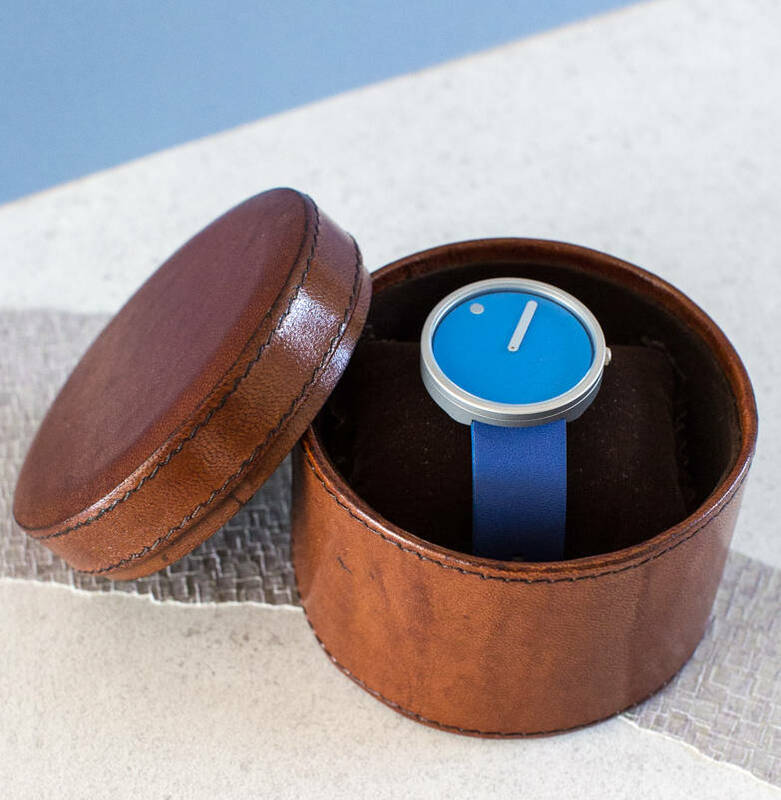 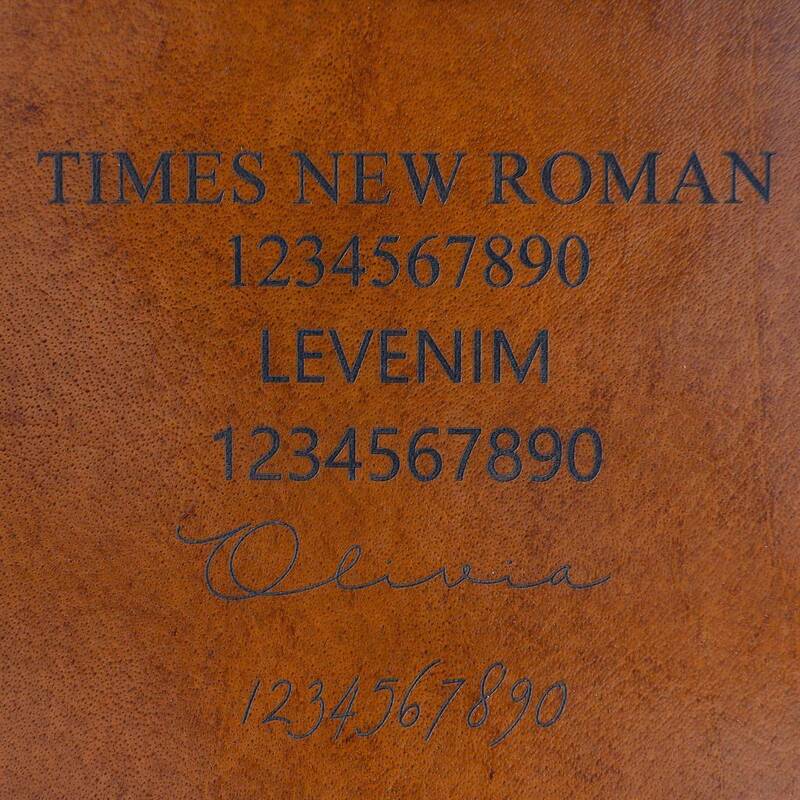 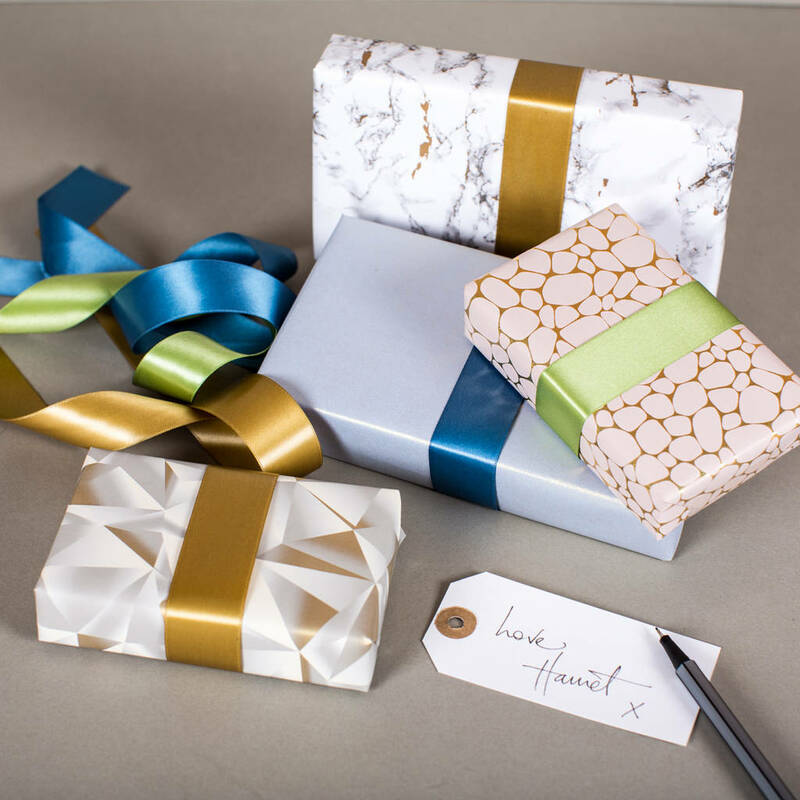 Can be personalise with a name, initials, date or a playful message up to either 8 or 20 characters.